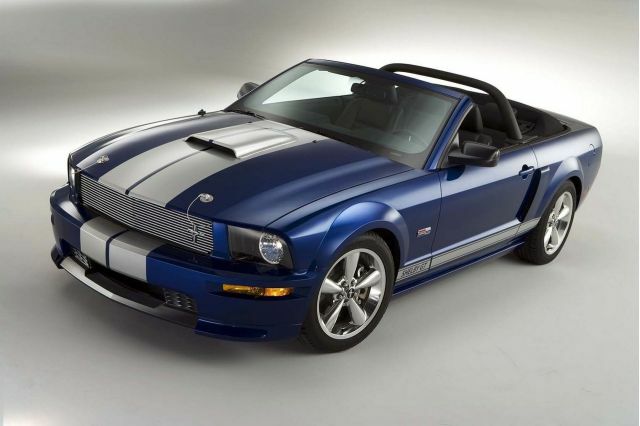 The manufacturer Ford has unveiled the first images of the Shebly GT convertible 2008, a new limited edition Mustang to join the range this autumn. 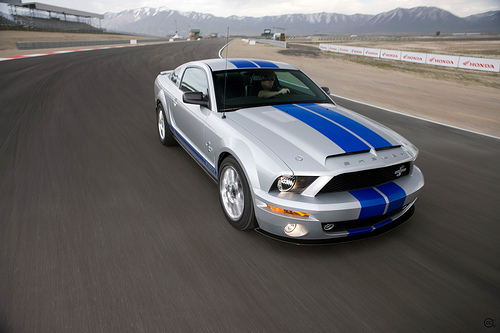 The Shelby GT 2008 will be proposed in two body styles, either cut and cabriolet. It also sport a new color scheme, Blue Vista and silver. The exterior also inherited several distinctive features, including an air intake on the hood and 18-inch wheels. Under the hood is the same V8 engine team other GT models, but it receives a set of performance derived from Ford racing. 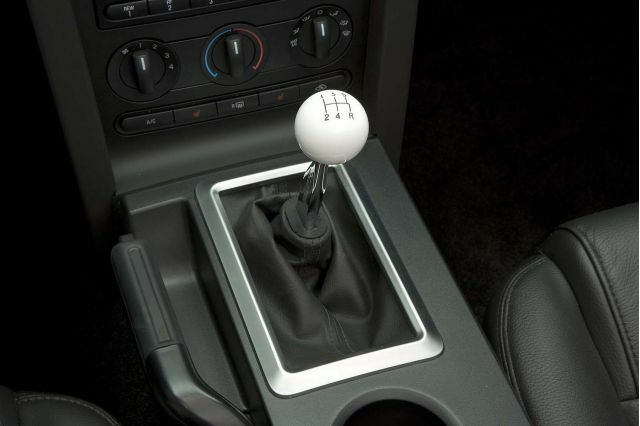 Displacing 4.6 liters, this engine develops 319 horsepower with a torque of 330 lb-ft. Add a less restrictive exhaust, sports suspension and a five-speed manual transmission Hurst, you get a high performance car. The prizes will be announced at a later. Only 2,300 units, including cuts and convertibles will be built for 2008. Voila an edition which will certainly BE ASSESSED collectors! In summary: The next logical step in cutting Shelby!